We all know what Fake news is – it is when you take an a non-existent news and pass it off as something real. Take this fake Donald Trump quote for instance. He may not be popular, but he certainly didn’t say that. Fake news is easy to detect. Run a piece of news through the search engine and you’ll be able to tell with reasonable certainty whether or not it is legitimate. But then there is also Vague news, and these are not so easy to tell. a.) The quotes were certainly made, but taken out of context. 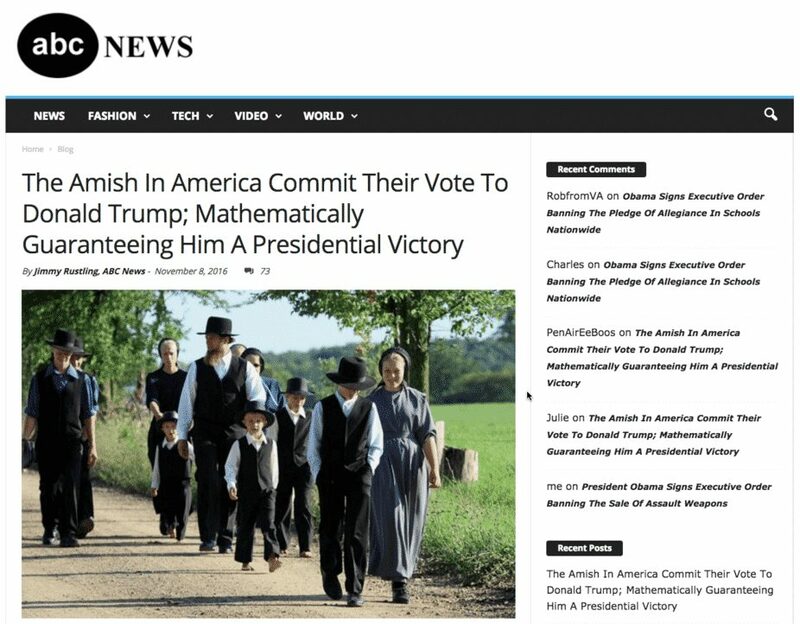 Vake news can be a form of spin propaganda, where a biased interpretation of an event or campaigning to shift public opinion biased to an organisation or public figure. These tactics are deceptive, manipulative and evidenced to be funded by lobbyists or campaign masters. 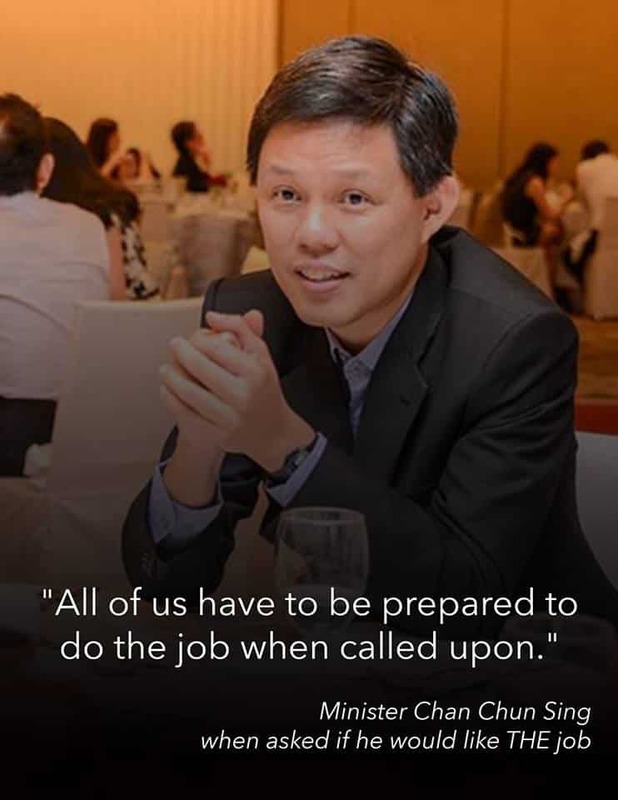 Last night, an address made by Chan Chun Sing was a good example. He quoted this: “All of us have to be prepared to do the job when called upon”. Reuters and Yahoo turned it into this: “Chan Chun Sing says he is prepared to be next Prime Minister when called upon”. That’s as bad as fake news and perhaps even worse because it is evidence of media tampering, bias and agenda. One must then ask what agenda does Reuters and Yahoo have by making employing tactics of Vague news.